MIIEGO | MIIEGO® AL3 FREEDOM WOMAN - MEN'S RUNNING AND WOMAN'S RUNNING AWARDS - SILVER WINNER! 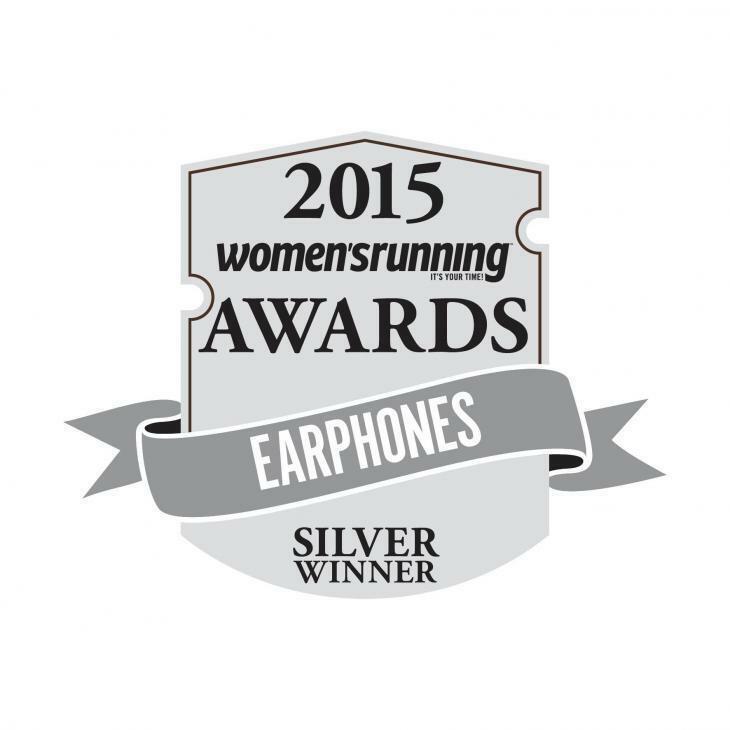 MIIEGO® AL3 FREEDOM WOMAN – MEN’S RUNNING AND WOMAN’S RUNNING AWARDS – SILVER WINNER! Great News! 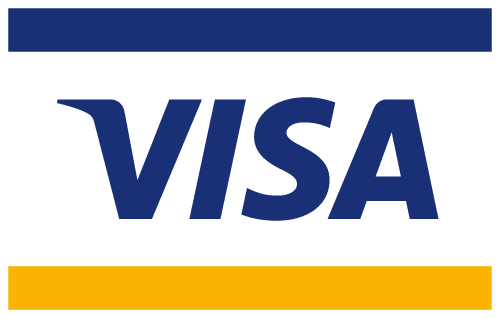 It has just been announced that MIIEGO® won an Award in the 2015 Product Awards of Men’s Running and Women’s Running. The award winning product in the best in test of headphones for running is our popular MIIEGO AL3 FREEDOM Woman that beat a big bunch of other Wireless Sport Headphones for running in the test and was announced Silver Winner. The December ‘Awards Issue’ of Men’s Running and Women’s Running print magazines will be special issues dedicated to the awards.